This week we bring you Cindy's story! She has a blog of her own, check it out here, she's got great photography skills, a very talented lady. She's also a very busy young lady, but she's not complaining! Serving the Lord with Joy. Now lets get on with her story. I am a Pastors wife, I sing in church, and I also am in charge of the ladies ministry. Sounds like alot but I love it. God has blessed us with brother and sisters who love the lord, and are willing to help in everything. Plus, I love being active for the Lord. I was raised a Pentecostal, so I can proudly say that I have been dressing modestly forever. Modesty, for me, is extremely important because I have to be an example in the church. This is not the reason I dress modest though, I do it to honor God, and because I love it. I did go through a semi-rebellious stage, when I was younger, where I would try and get away with little things in my attire. Like a tighter skirt or a slightly above the knee. I think being modest or actually going out of your way to find something modest doesn't become an importance, until you start to actually fall in love with God. I mean actually fall in love, not just say you love Him. When you fall in love with God, it becomes easy to obey and to honor Him. You then realize how important it is to belong to God. I love the verse that says.. 1Peter 2:9 (NIV) But you are a chosen people, a royal priesthood, a holy nation, God’s special possession, that you may declare the praises of him who called you out of darknessinto his wonderful light. We are, ladies, God's SPECIAL possession. As God's special posession we should honor him in all we do. We're special!! We gotta do what special people do, and that is stand out!! Sidenote: A great place to find awesome skirts is at the thrift store. Also, If you need inspiration on cute modest fashions.. Pinterest is your place! 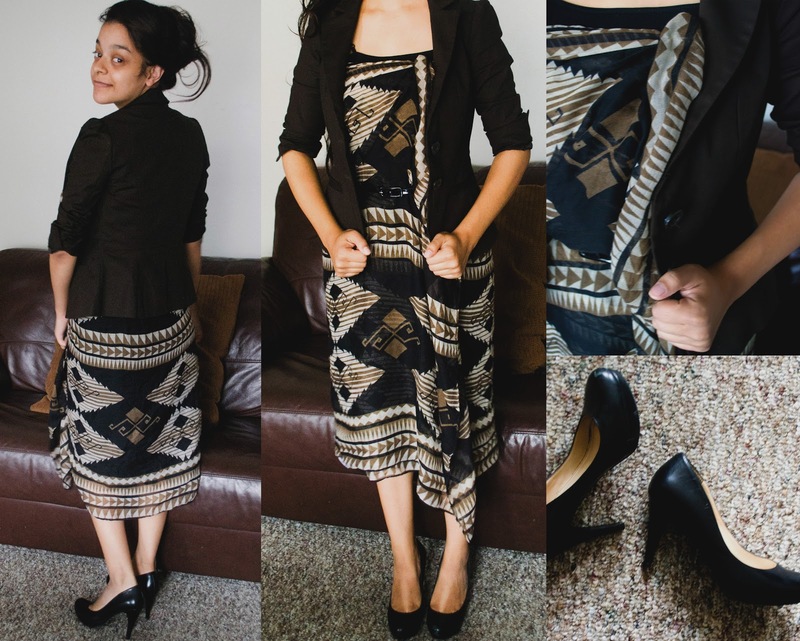 You can still be stylish, and "in" while being modest too! There is really no excuse. Thank you Cindy for sharing your thoughts and suggestions, we appreciate them! I LOVE this!!! This is such a great idea and a great way to inspire girls (like me!!) to continue in our paths of dressing modestly!! Thank you Cindy for sharing and Natalie for this wonderful post!